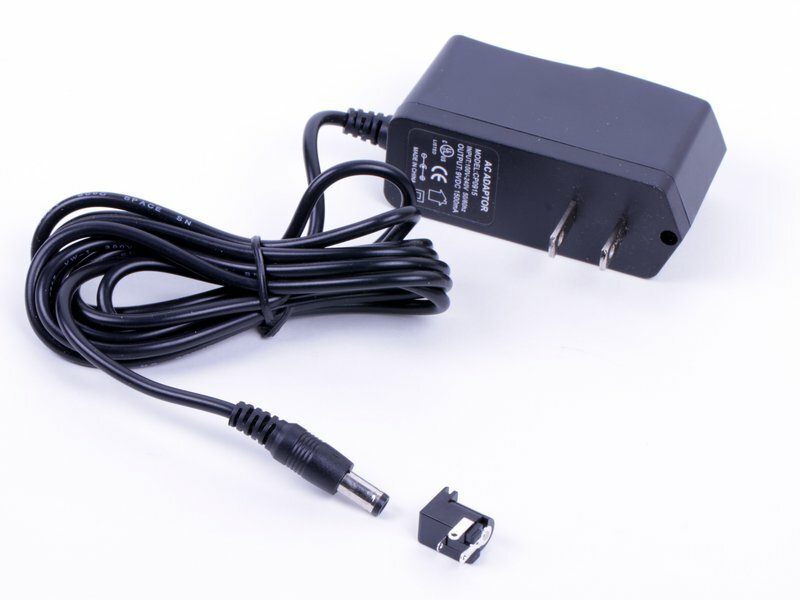 9 volt DC, regulated, 1500 mA AC adapter. Accepts worldwide 100 V - 240 V input, has a US/Canada style plug, and is power strip friendly with a slim profile. For output, it has a center positive 2.1 x 5.5 mm output barrel plug. 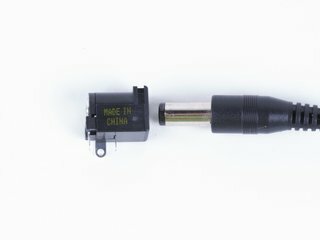 A through-hole pcb-mount jack (receptacle) is available separately here, in case you plan on adding this to a circuit board.